“Luxurious lifestyle” is very much possible with Lifestyle Luxurious Rugs an offering from Ultimate Rug. Thick, heat set shaggy rugs can be your treasured possession when it comes to super-soft home décor accessories. These rugs are made from sturdy polypropylene material which is stain-resistant, anti-fade and colourfast. So, when you need to cover your bare floors in a jiffy remember Lifestyle can be handy. 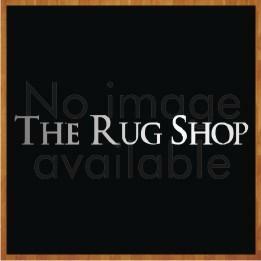 These rugs are available in medium and large sizes. Available in seven vibrant as well as sober colours these rugs can add warmth to your living room. These rugs are available in medium and large sizes with following size variations: 80x150, 120x170, 160x230.